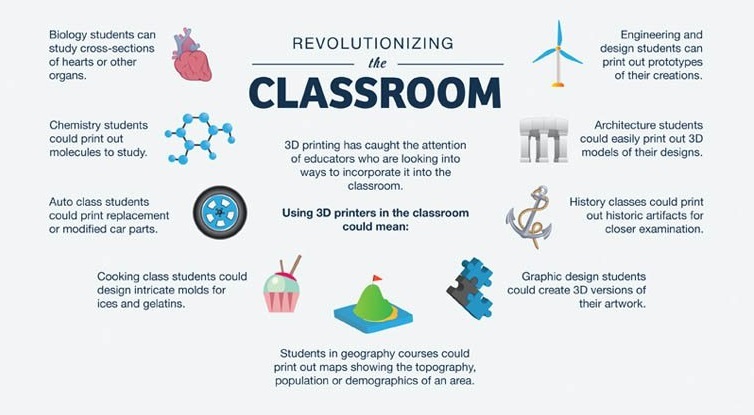 How 3D Printing Can Be Used in Education | Riverside Technologies, Inc. While 3D printing might sound like something out of science fiction, it is becoming more popular as organizations discover the benefits it can provide. More and more major manufacturers are looking at 3D printing as a serious possibility to enhance or replace traditional manufacturing practices. Hewlett Packard Enterprise points out that 3D printing is revolutionizing the manufacturing industry. “Consolidating many parts into one part is a very important reason why companies might consider using the technology.” While this new technology may be beneficial for manufacturers, are there any benefits of implementing it in the classroom? A 3D printer works by printing objects with materials such as plastic, metal, or rubber. In the end, you have a physical object that can be analyzed and examined. 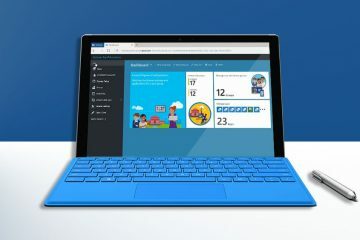 Imagine being able to take objects out of the computer screen and put them into the hands of students for analysis and inspection. This can be very beneficial, especially for hard-to-grasp concepts in the classroom. 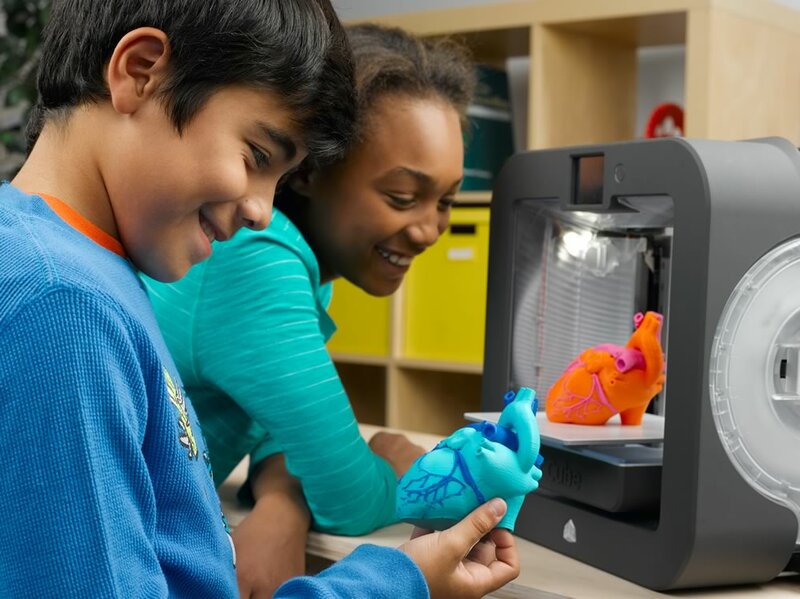 3D printers can help create an engaging learning environment by making subjects more exciting and fun. It creates an immersive experience and makes learning more hands-on, which encourages students to be more active. 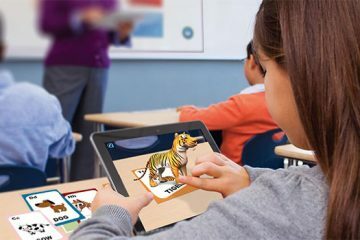 This technology promotes problem-solving and critical-thinking skills. Teachers can introduce real-world problems to their students and give them the opportunity to develop teamwork and problem-solving skills as they use a 3D printer to find a solution. They can help simplify complex concepts and theories. Hands-on, three-dimensional models can serve as visual aids to help students grasp difficult concepts and retain ideas more easily. This technology helps foster creativity by giving students the opportunity to become creators, designers, and inventors. They can visualize and create objects from their own imaginations. 3D printing can be beneficial for a variety of subjects. History teachers can print out historical artifacts, biology students can print out organs and cells, geography teachers can print out a mountain range, and the list goes on.